Windows7 is dominating headlines since October 2009, when it was introduced by Microsoft. With constantly increasing popularity, nearly 100 million licenses of Windows7 have been sold like hot cakes. Windows7 is witnessing an exceptional growth, which involves Canadian businesses and associations like MMM Group, Ricoh Canada, the City of London and Bombardier Aerospace. These organizations are really pleased by adopting Windows7. In fact, adoption of Windows7 by these groups triggered its acceptance across the world. The primary reason behind the quick approval of Windows7 by Canadian organization is it delivers an extraordinary performance across almost each section to business, irrespective of if it is small or big. As said by officials from the City of London, they started working on Windows7 earlier in this year so as to serve an enhanced quality of service to citizens. The flexibility and enormous performance of Windows7 let them to cut down the prize of supporting desktop PC users, even when budget reduction was facing. In Meadow Green Academy, old machines were upgraded with video cards and memory in order to transform them from Windows XP to Windows7. This move roughly required $100 per computer. Idea of replacing all computers by new machines will be costly as it would have cost between $400 and $1000 for one piece. In view of advancement, positive feedback from faculty and students was received. The most important factor behind this response was the speed of Windows7. The capability of this operating system to work efficiently with an old hardware is appreciated the most. However, they are in search of solid ROI that will improvise the skills of students as well as assists faculty to support creative environment. According to Microsoft, Windows7 is capable of placing clients such as MMM Group, Ricoh Canada, Meadow Green Academy and the City of London. Microsoft is prepared with all tools and infrastructure, which are required to speed up it with more ease. Microsoft believes in technology and power of innovation; the perfect blending of them results in wonderful application with the help of partners and support of customers. Due to this only, Microsoft is keen to complement Windows7 with new exciting features. Gartner says, after recession, companies are scrutinizing their all features about IT operations so that they can come into sight with more improved techniques. Powerful steps leading to an extra-ordinary application or system are necessary to emerge from recession. 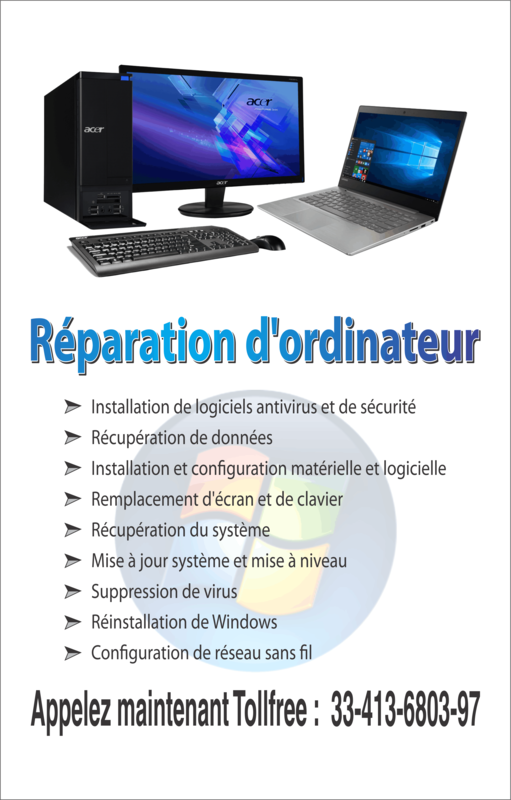 Up gradation of operating system and hardware, is essential in older PC environments. Some companies are already in initial stage of renovation and in upcoming years almost all organizations and companies. Windows7 is designed in order to work with businesses as they want. All credit goes to the beta testing program which is the largest testing program in industry. This program with 8 million testers across the world produces 1.1 million applications and 250,000 devices. 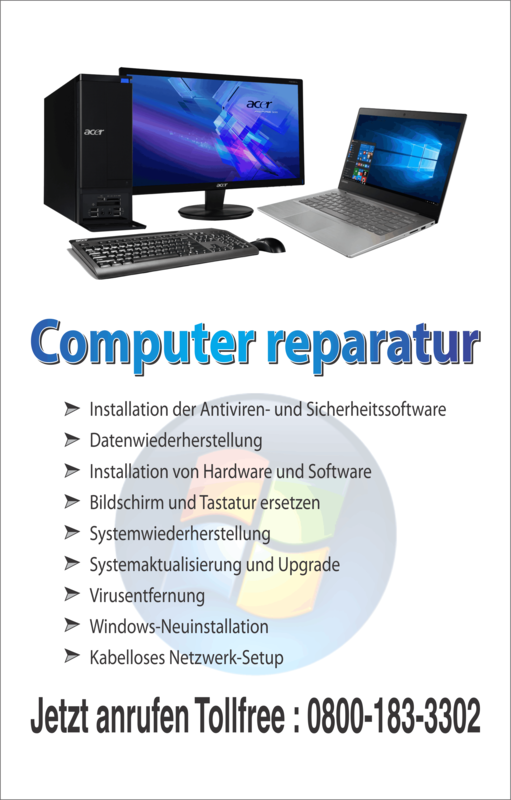 These all applications and devices are companionable with Windows7. On the whole, Windows7 is being an extra-ordinary and expedient operating system makes IT management simple and effortless.